The Elaine Sterling Institute is an undergraduate and post graduate school located in Atlanta, Georgia. Our Post Graduate education provides affordable continuing education programs to individuals who are licensed Estheticians, Cosmetologists, Massage Therapists and Nail Techs. Classes are designed to provide valuable and in-demand skills to licensed professionals. ESI was founded in 2008 as an undergraduate Esthetician School and has since grown by adding Massage Therapy, Nail Care and Continuing Education. 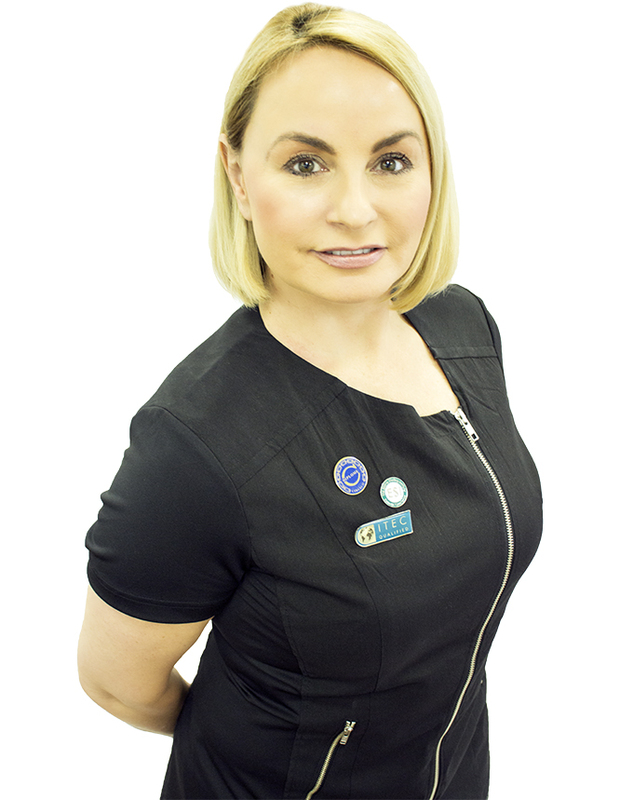 Elaine has worked in the industry for over 30 years as a licensed Esthetician, Esthetician Instructor, Massage Therapist, Certified in ITEC and CIDESCO while also carrying her own skincare line. Elaine has brought together a team of licensed educators that offer the latest and trending classes to help further your education and build your resume. Whether you are looking for Brazilian Wax classes, MicroNeedling, Laser Courses, Professional Makeup demos, International Certification in CIDESCO and ITEC and much more. The Elaine Sterling Institute continuously offers new and exciting classes for you to add more tools to your toolbox.